The rise of the digital economy has transformed the way organisations interact with customers and employees, with more and more businesses now relying upon technology to automate transactional tasks. However, it’s at human ‘touch points’ that the emotional engagement occurs and, in order to differentiate themselves from other companies, smart organisations and leaders are putting more emphasis on the way they make people feel. What’s more, today’s need for constant innovation has created an agenda for change that also requires high levels of emotional engagement from staff. It is therefore fundamental to an organisation’s success that leaders recruit team members with the propensity to be engaged, the capability to perform and the motivation to strive; team members who have a new type of competency known as Emotional Fitness. An employee’s Emotional Fitness determines how resilient they are in dealing with challenging situations, managing stress and adapting to change. It is vital to solving problems, selling personalised solutions and creating meaningful relationships with customers; any role that requires emotional labour, leadership and interaction with others requires it. Why recruit for Emotional Fitness? FuturePeople’s 2016 Heartonomics™ series report, ‘Accessing the Triple Bottom Line through Emotional Intelligence’, demonstrated the importance of Emotional Fitness as a key driver of engagement and high performance. Deeper employee engagement on the frontline has a positive trickle-down effect on consumers, and lifts customer advocacy. At the same time, emotionally fit leaders connect their people to a sense of purpose, enhancing both employee and customer engagement. For many businesses, however, sourcing and retaining emotionally fit talent remains one of the greatest challenges. Engagement starts on the frontline, with team members who personalise the customer experience and who, with each interaction, send customers away as brand advocates. The best frontline people show up with the right mindset, tailoring interactions to meet and even exceed customer needs and expectations. 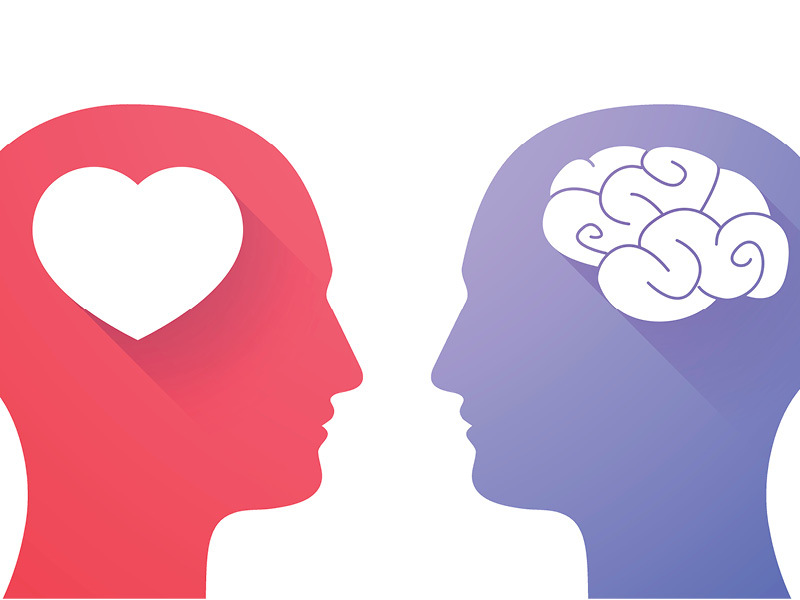 Employees with high Emotional Intelligence (EI) are better equipped to read people, adjust their communication style, and form strong relationships with customers. They demonstrate resilience and adaptability, and manage complex and difficult situations. Healthy, happy and motivated employees are the key to a productive environment and enhanced performance. Just as people can improve physical fitness by training, employees can learn a range of skills to enhance their ability to manage stress, navigate change, overcome challenges and thrive at work. Leaders play a crucial role in connecting their people to a sense of purpose and belief in what they do. For those on the frontline to connect meaningfully with customers, they need team leaders and managers who coach with confidence, clarity and empathy, and who inspire these traits in others. These are skills that can be learned. Ask yourself: how do your customers feel about your brand? Are they loyal and do they advocate? How do your employees feel about the organisation and the work they do? Are the emotional needs of customers and employees being met? How emotionally fit are your leaders to engage others around them and encourage them to deliver a customer experience worthy of praise? To set an engagement agenda for your organisation, firstly assess the psychological DNA of the high performers, including underlying personality traits, values and motivations. Set a benchmark to recruit more of the same, and teach both your existing leaders and your employees how to engage with their work and customers on an emotional level. From the top down, ensure that Emotional Fitness is high on the agenda, and use it as the baseline for tomorrow’s leaders and as a catalyst for cultural change. Businesswoman, speaker, mentor and executive coach, Linda Simonsen is Founder and CEO of FuturePeople, Australia’s most awarded contact centre recruitment specialist.